In an effort to expand access to care, a proposed Texas law would allow pharmacists to authorize certain prescriptions, including antibiotics. 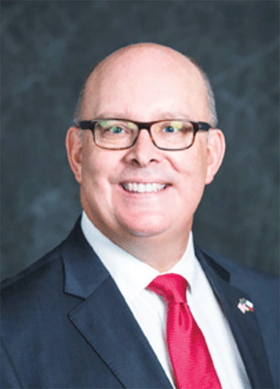 The bill, introduced by Republican state Rep. Kevin Roberts, aims to expand pharmacists' services so patients will have easier access to antibiotics for common illnesses such as strep throat. Under the bill, pharmacists will be able to order drugs for patients based on results from clinical tests they currently administer. The prescribed drug must be authorized by a physician through a written medical order. The pharmacist can then be reimbursed for ordering the prescription. “As the need and demand for healthcare services continue to grow, so must the locations for patients to access the care,” Roberts said. Texas lawmakers have started debating a bill that mandates burial or cremation of fetal remains from abortions and miscarriages, despite a federal judge's decision to block a similar state rule. Providers say the remains are usually incinerated and deposited in sanitary landfills.